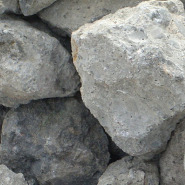 Graniterock sells 100% premium recycled products. 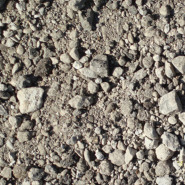 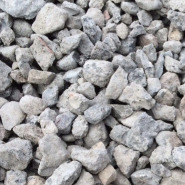 Our Recycled Baserock is made from used concrete and asphalt rubble, ground and stockpiled to specifications. 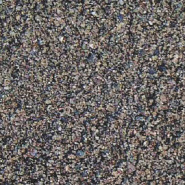 This baserock is re-crushed locally at various Graniterock locations in the Monterey Bay and San Francisco Bay areas into ½, ¾ and recycled sand.